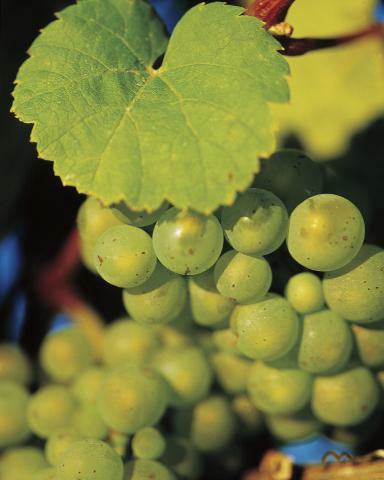 This tour takes you to the historic Richmond village and local vineyards. Richmond has some of the oldest colonial buildings in Australia including the famous Richmond Bridge and Gaol with predates the better know Port Arthur. It contains many boutique shops and is a great place for coffee or a meal. 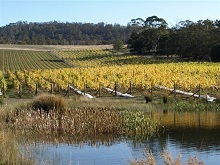 The rest of the day is spent visiting premium vineyards in the Coal River Valley which includes cellar door wine-tasting. This tour departs Saturday at 11:30 am and is designed to give visitors time to explore Hobart's famous Salamanca Markets (open from 8:30am) on a Saturday morning and a relaxed introduction to Tasmanian wines. Richmond - here you will enjoy a historic highlight tour and have time to explore quaint galleries, boutiques and coffee or a meal (own expense) at one of the many cafes. Visit the Richmond Tasting House and take advantage of our discount shopping voucher or optional Whiskey tasting . Pooley Wines - On the outskirts of Richmond, on the Butchers Hill, sits the magnificent heritage listed Georgian building, Belmont Lodge. Here, the cellar door wine tastings are offered in the rustic charms of the sandstone stables. Puddleduck - Owners, Darren & Jackie extend a warm welcome to all of the visitors that come to experience Puddleducks. In an enjoyable & relaxed atmosphere, sample the award winning wine selections and Tasmanian cheese platter. Coal River Valley Vineyard - Beautiful sweeping views across the estuary of the Coal River and Pittwater, relax with award winning Pinot's and Rieslings in quite possibly the most picturesque vineyard in the district.